The Magic Empire is a dynamic entertainment company based in Singapore. We provide a wide range of entertainment for kids parties, children/family related events, shopping mall shows, Dinner and Dance events, Corporate Events, Family day events and much more. 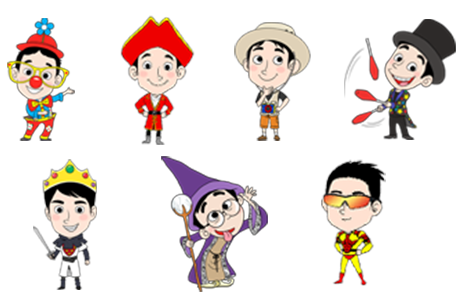 For birthday parties: We provide different characters to suit your birthday party theme. 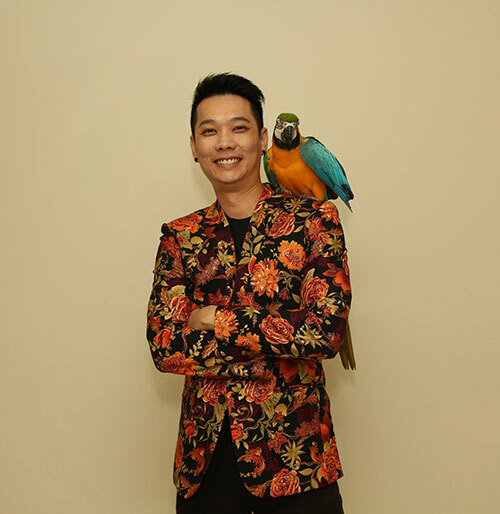 Founder of The Magic Empire is multi-award winning magician Sherman Tang. In 2007, he was not only the Champion in the Singapore Magic Circle Close-up/Parlour Competition but also the winner of the Peoples Magician Choice Award 2007. 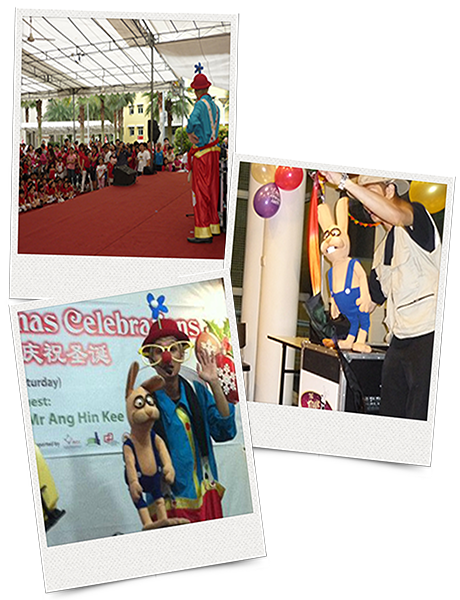 With over 10 years of experience, Sherman Tang is the consummate family and kids entertainer in Singapore and strives to make The Magic Empire the leading Children parties & family entertainment company in Singapore. Select the package which best suits your party needs. Fill in the rest of the details such as date and time by filling out the form here. The children loved the performance and my daughter commented that you are better than another magician she saw at her friend’s party. Will recommend your services to my friends. We really enjoyed having you at the party. The kids were talking about your show weeks after. Thanks for bringing us joy and making Patsy’s 6th birthday a memorable one. Hi Sherman, Thanks a lot for the show. Everybody enjoyed your show a lot. The kids as well as the adults enjoyed it a lot and many told me that this was the best show that they had seen…The show as very lively. © The Magic Empire. All Rights Reserved.